Well – 7 years away from it! 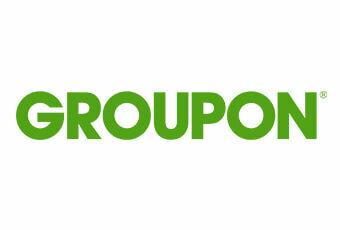 Yes, it has taken 7 whole years for Groupon to recover from their disastrous 2011 Super Bowl ad. Called Tibet, it was widely considered offensive and in poor taste. But this year, Groupon has decided to brave the ad game once again. They purchased a 30-second Groupon Super Bowl 2018 ad in 4th quarter of the Game. The ad, called “Who Wouldn’t?” stars Tiffany Hadish who is officially the new spokeswoman of Groupon! This year, they went with a safe message – one that everyone can love. Well – almost everyone. I mean, who doesn’t want to buy local?